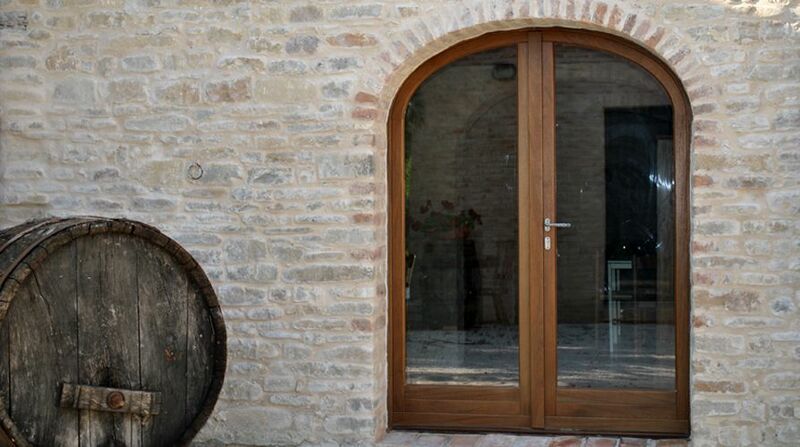 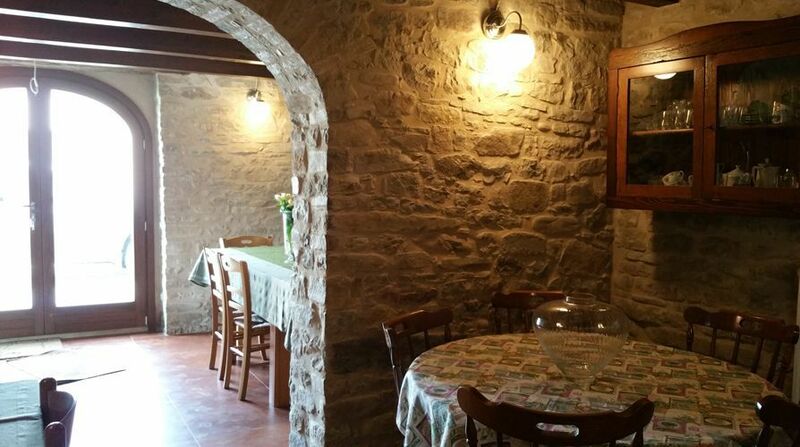 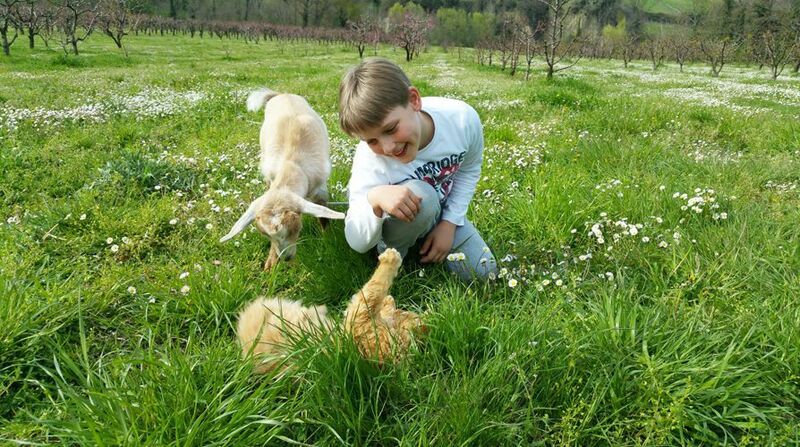 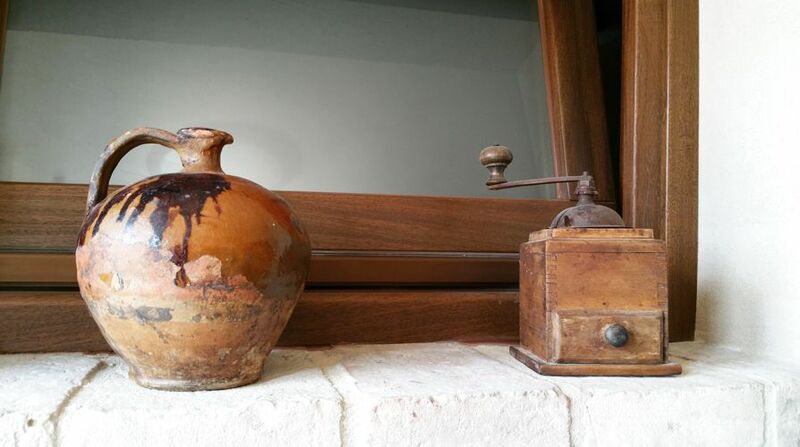 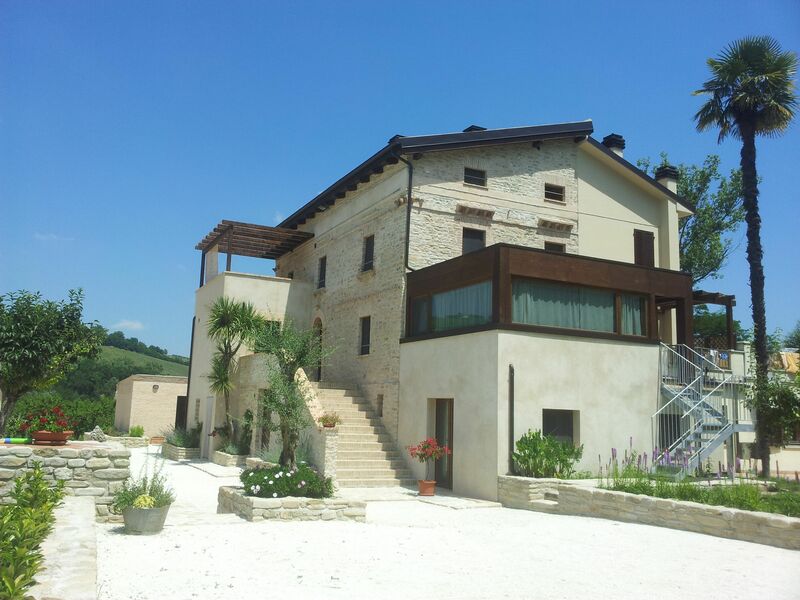 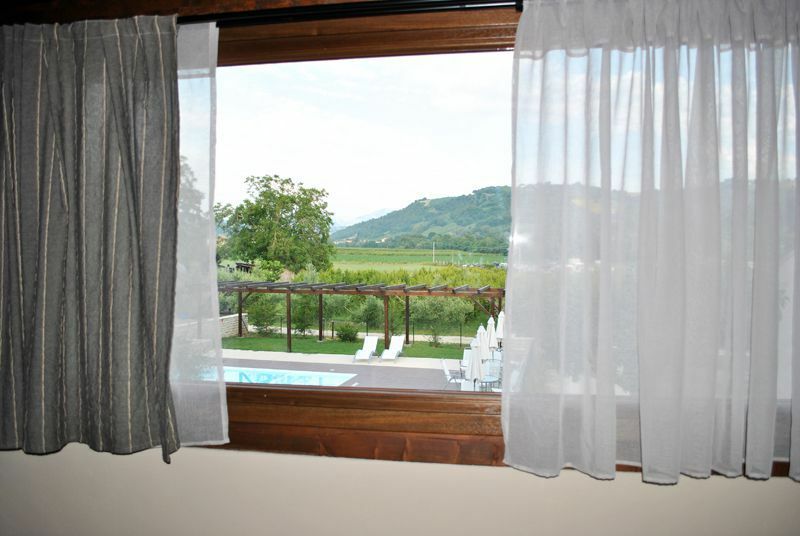 Use the form below to contact accommodation Italian farmhouse on the river directly. 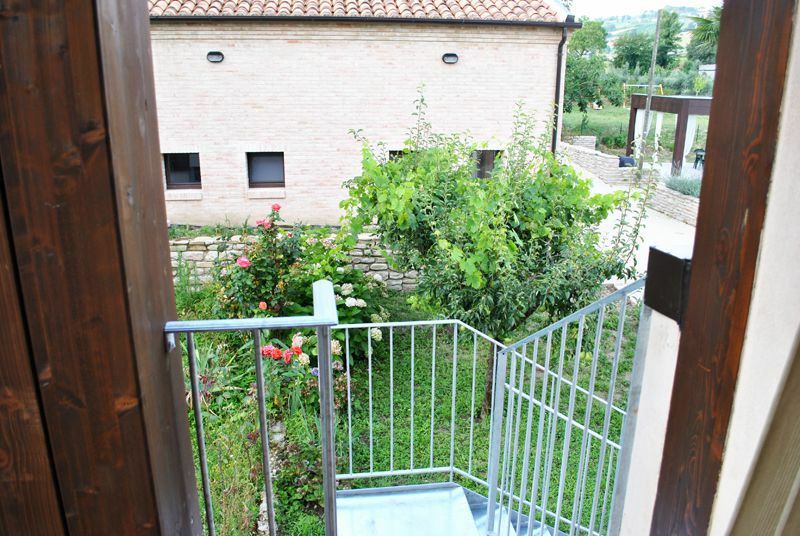 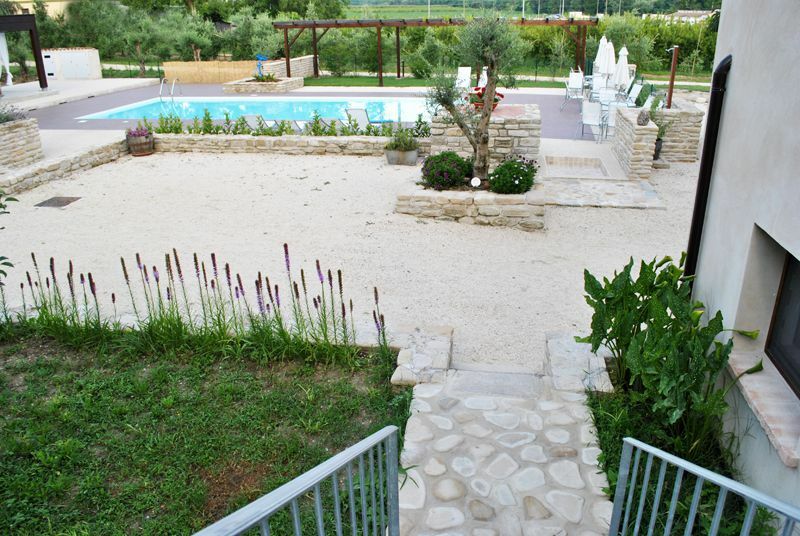 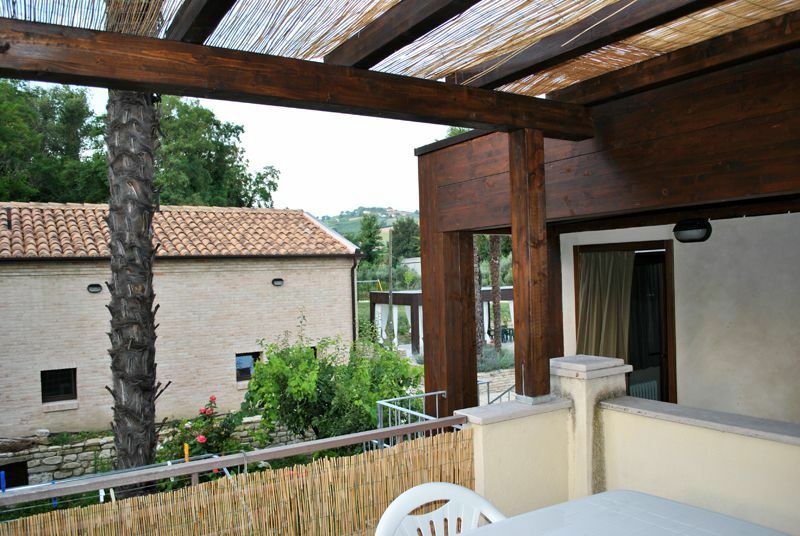 Choose this gorgeous flat to enjoy a wonderful view on our orchards and groves. 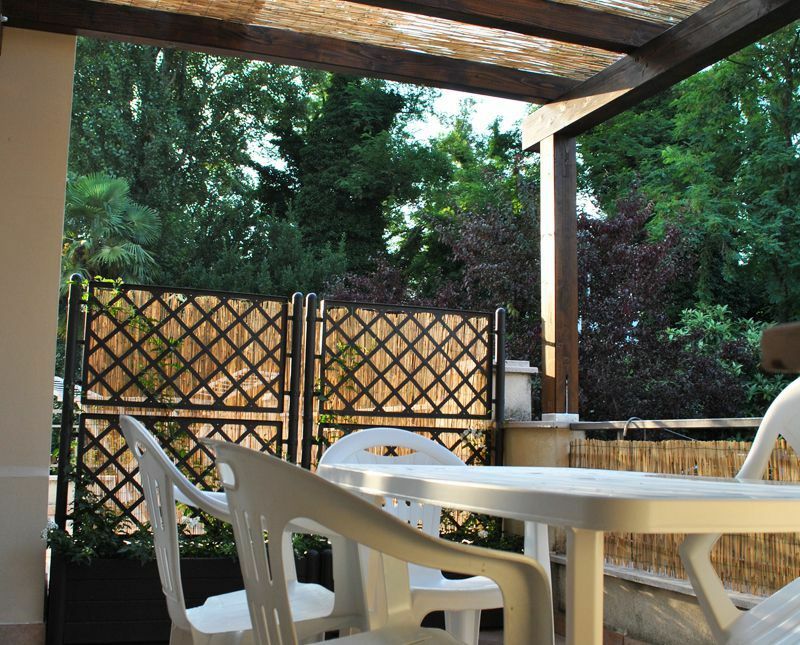 Located at the ground floor of a new and gorgeous dependence, this flat is the ideal choice for a couple that is looking for a calm place to relax in harmony with the surrounding nature. 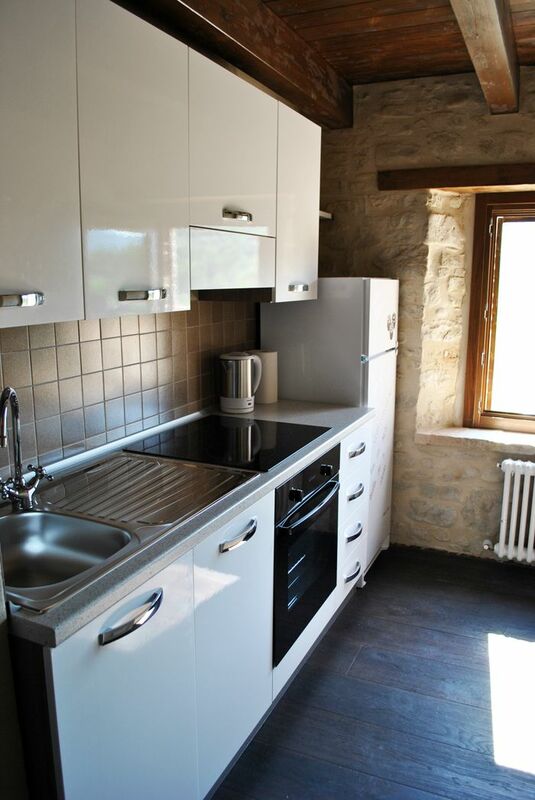 The flat is provided with an open- plan kitchen and living room, a spacious double bedroom with direct access to a terrace with a special view on the surrounding countryside and medieval villages. 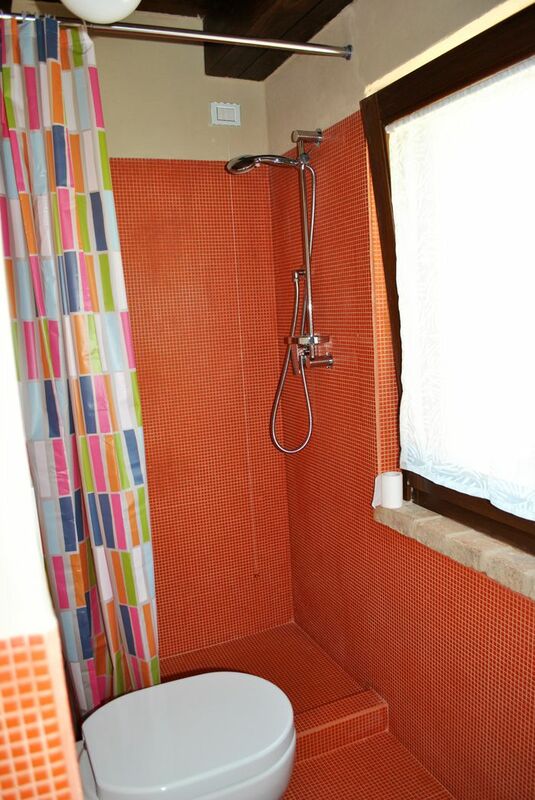 The bathroom is new and highly refined, covered with an orange mosaic work. 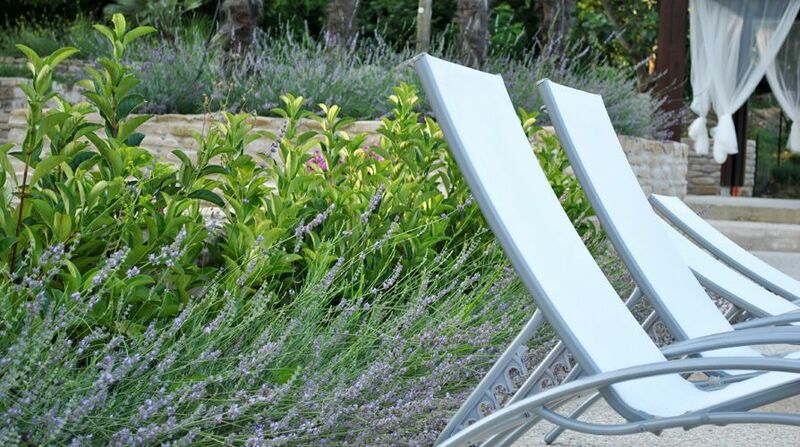 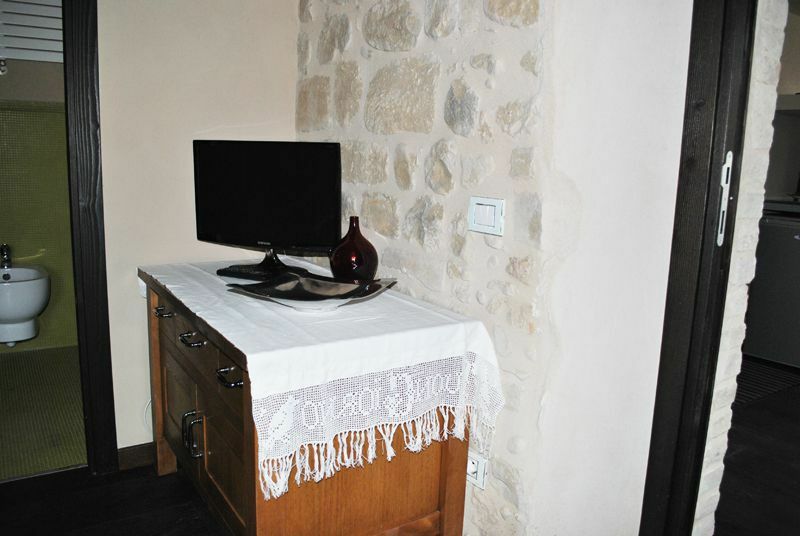 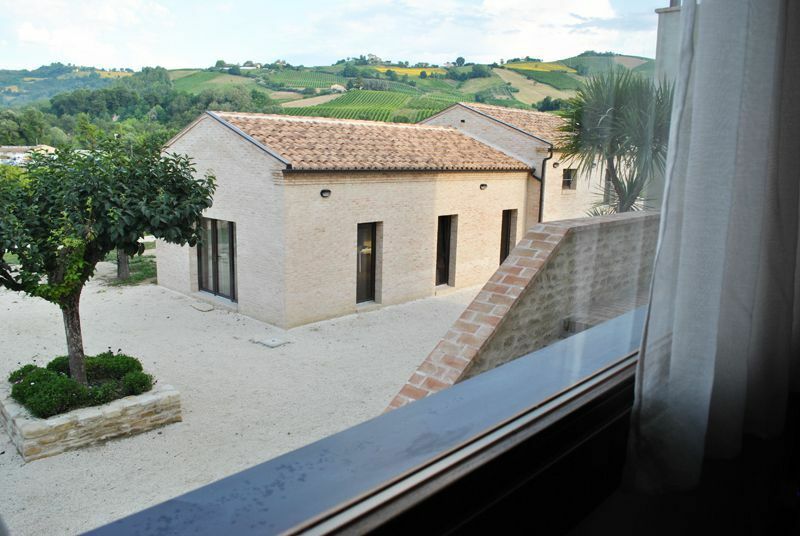 L’Aso flat is the perfect choice if you are looking for a romantic and relaxing stay in contact with nature. 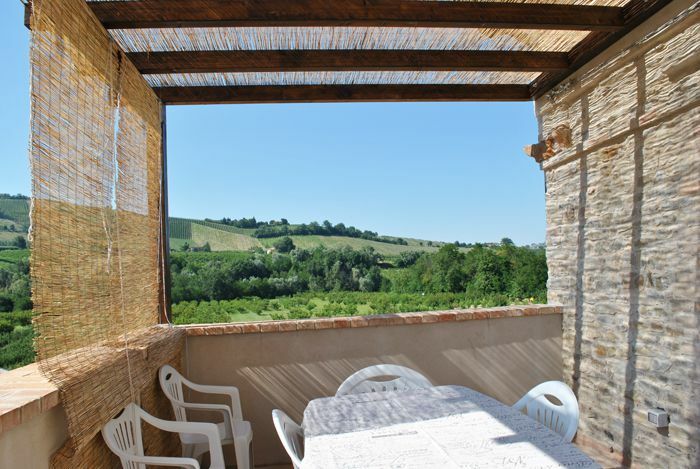 This flat is located at the first floor of the country house with a gorgeous view on the surrounding countryside. 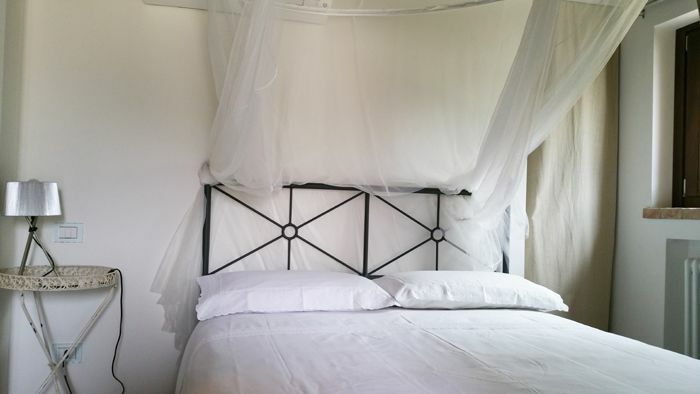 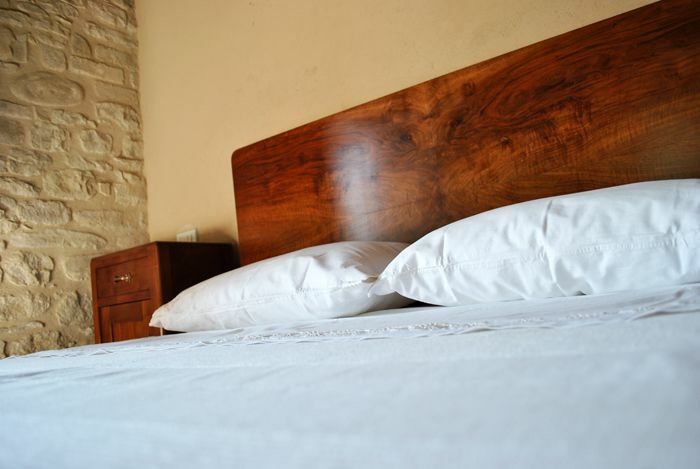 Provided with all the comforts is the perfect choice for a couple or for two people with a child, as you will find an single sofa bed inside the double bedroom. 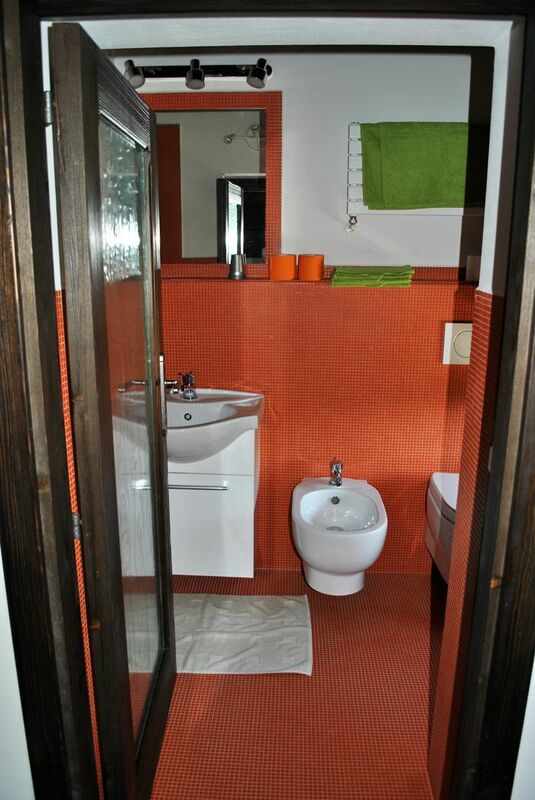 The furnishings are new and plain, a bright bathroom with WC, shower and bidet, covered with an orange mosaic work. 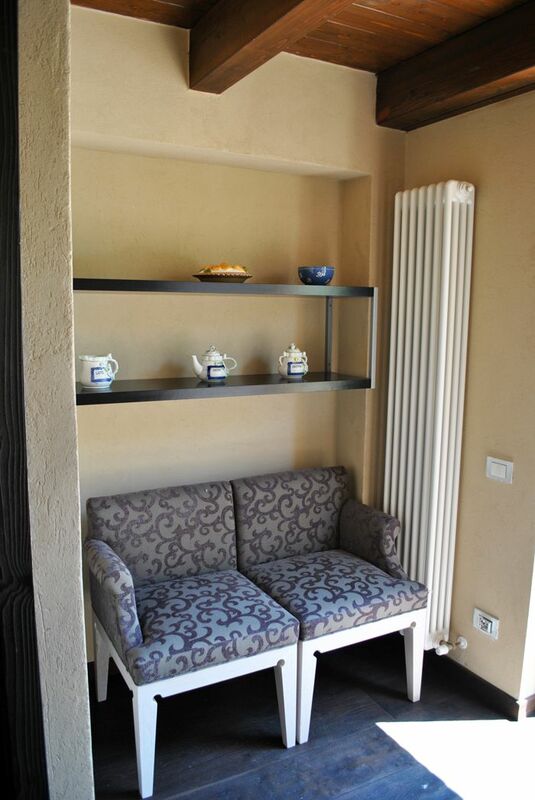 The special care for details make the environment comfortable and relaxing. 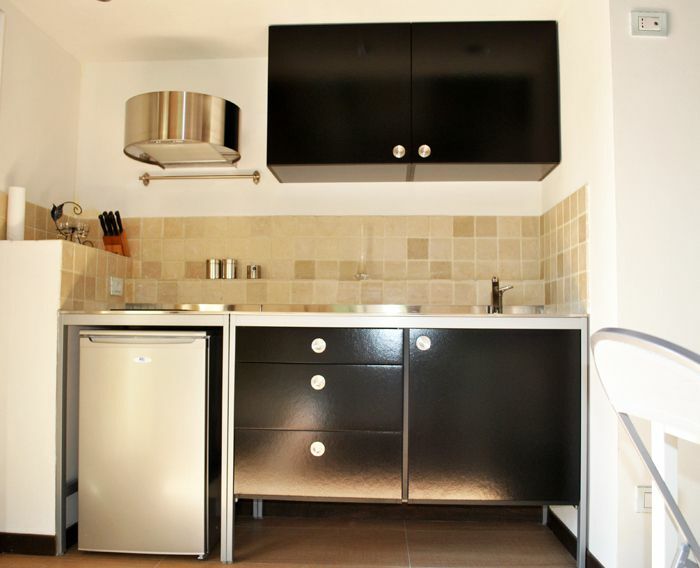 Il Boschetto flat has a completely independent entrance. 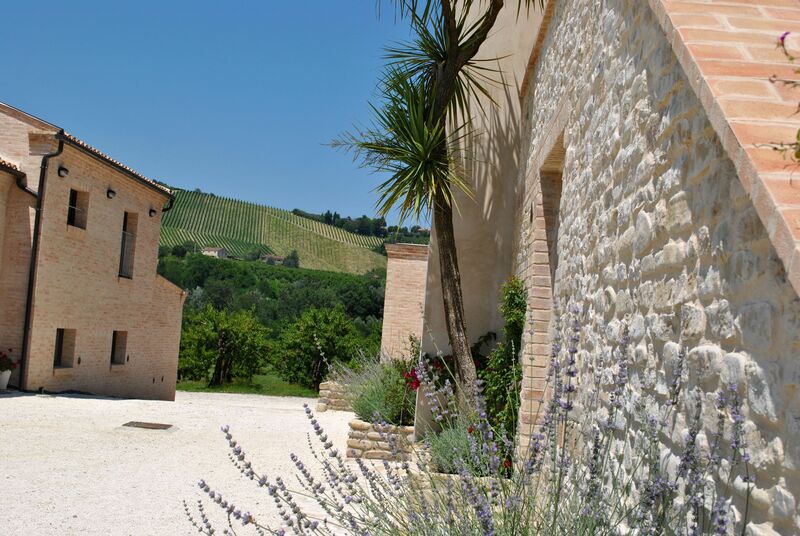 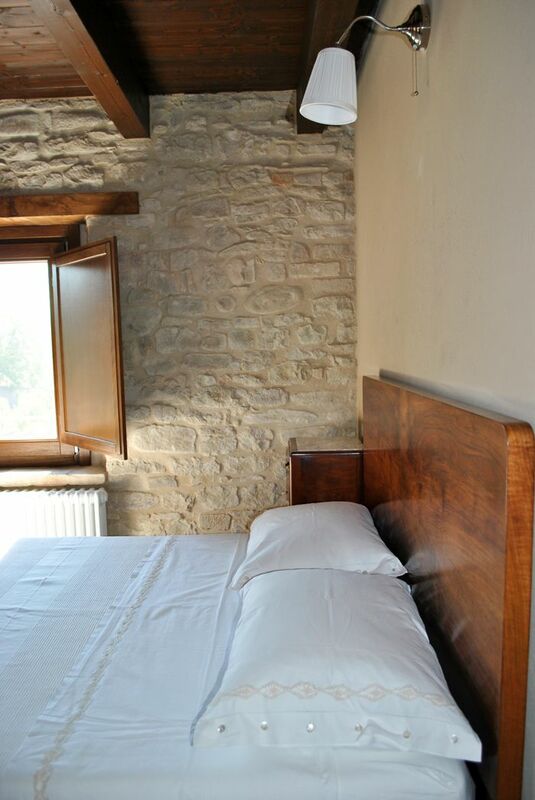 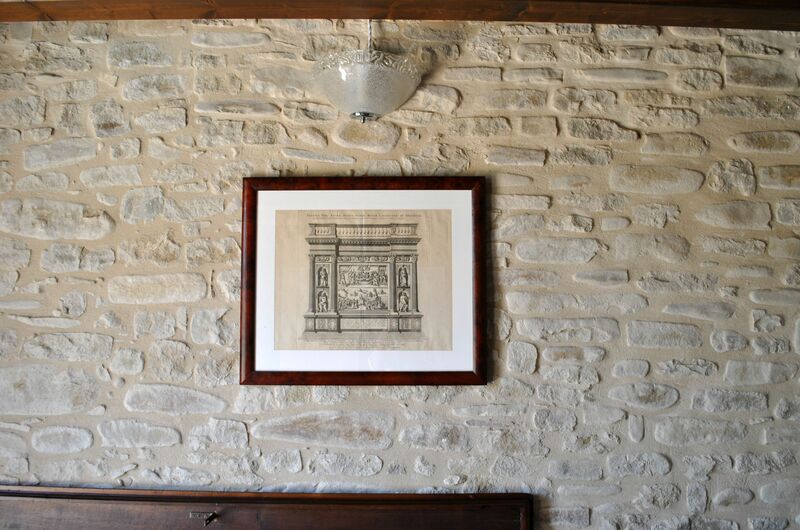 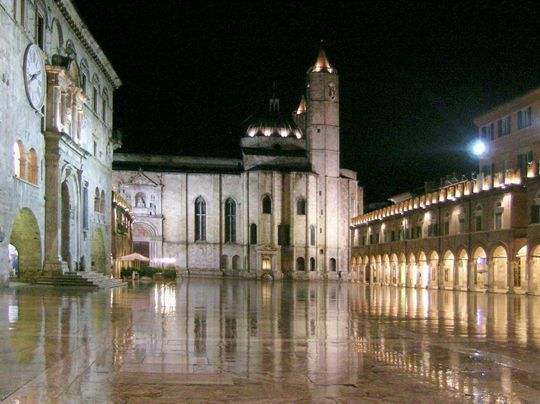 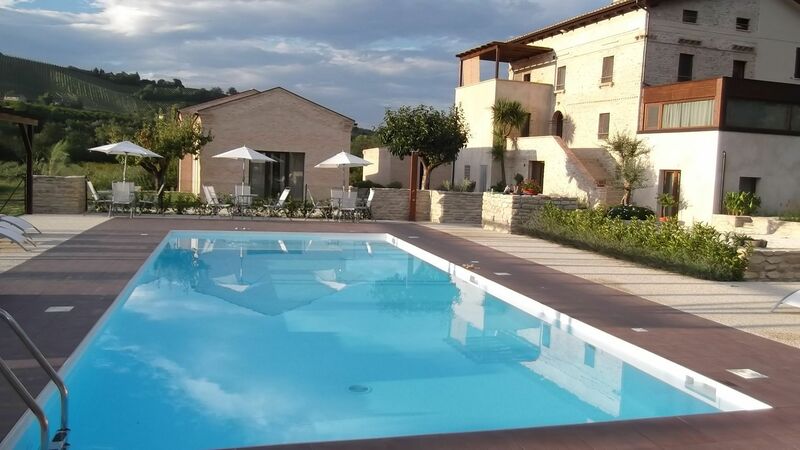 Il Mulino flat is the biggest accommodation available in our country house. 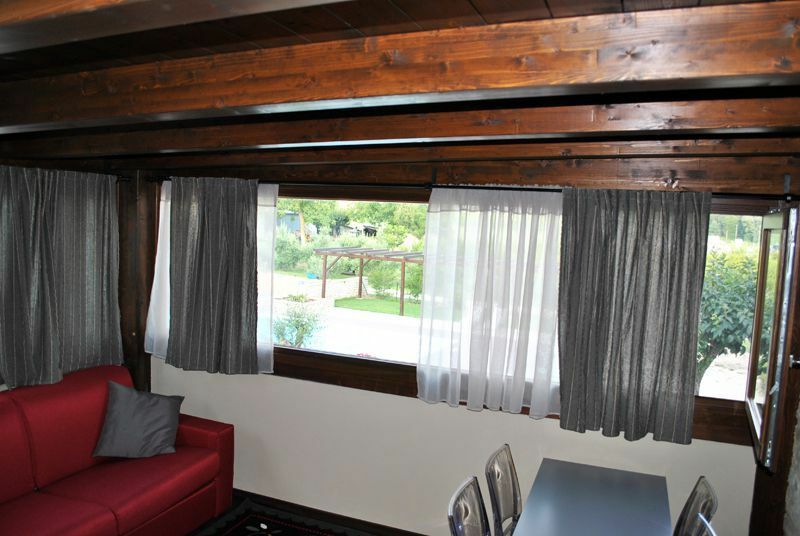 The flat is in two floors, the main floor and the attic and it can easily host two adults and 4/6 children. 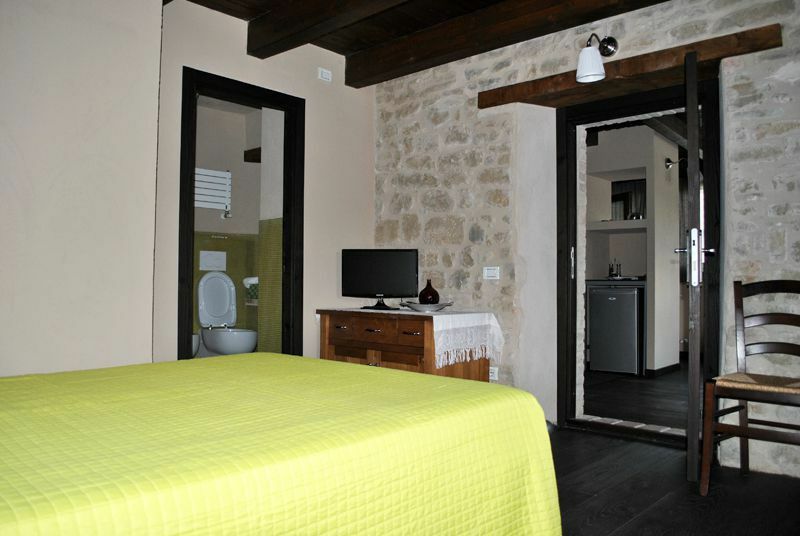 Il Mulino flat is the ideal solution for a family with kids and it consists of a spacious double room with a private bathroom covered with a green mosaic work, a bright living room (with a private terrace), a new and fully equipped kitchen, a second toilet with WC, bidet and shower. 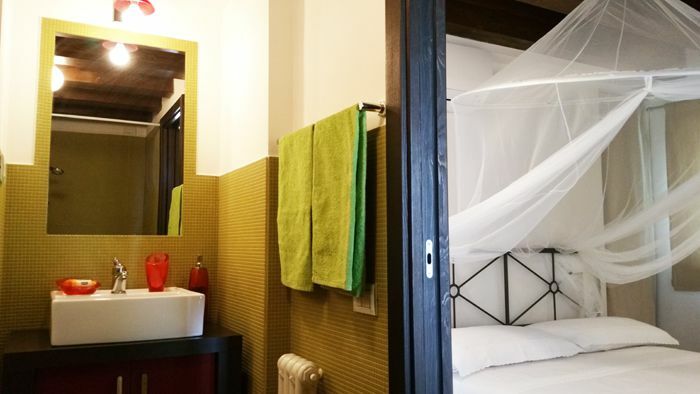 Climbing the private stairs, you will reach the attic: there are five beds and a comfortable and bright bathroom. 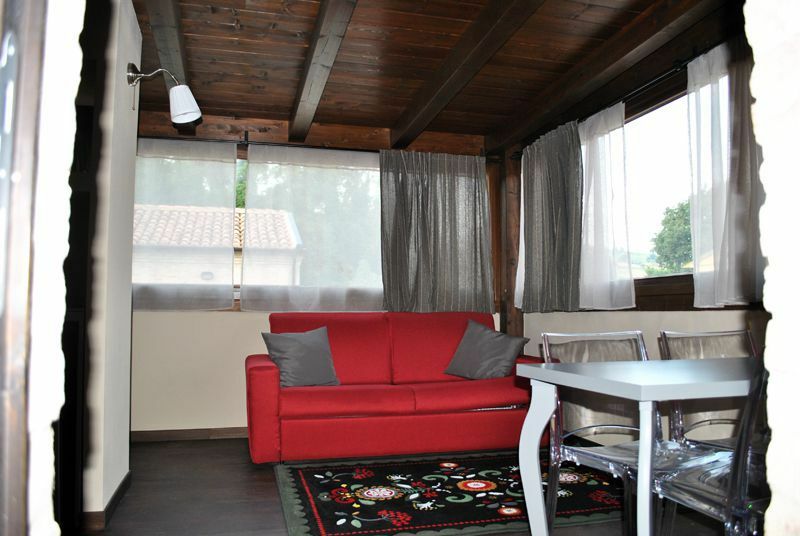 Your kid will be enthusiast of the wooden ceiling with exposed beams and for wooden floors! 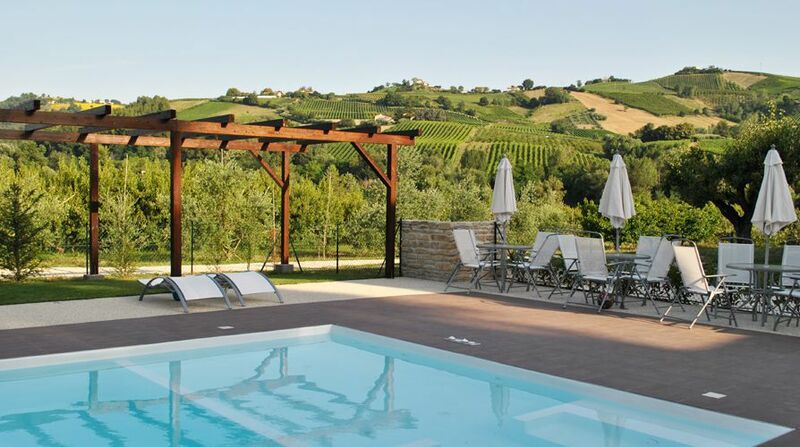 Choose Il Mulino flat for a family holiday: comfort and calmness in a magnificent structure in the countryside. 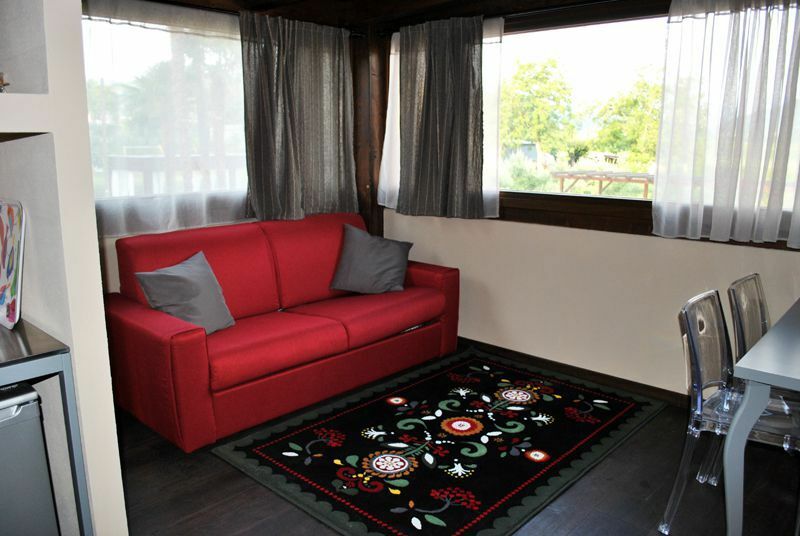 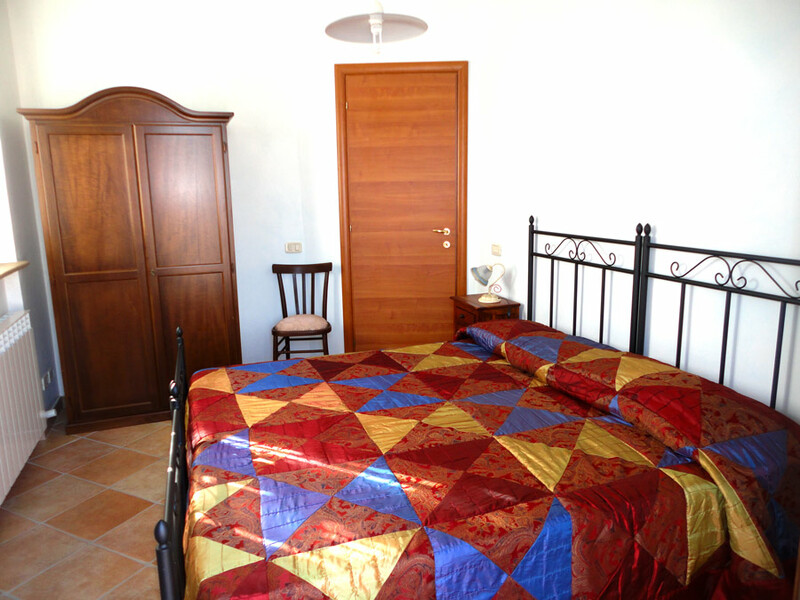 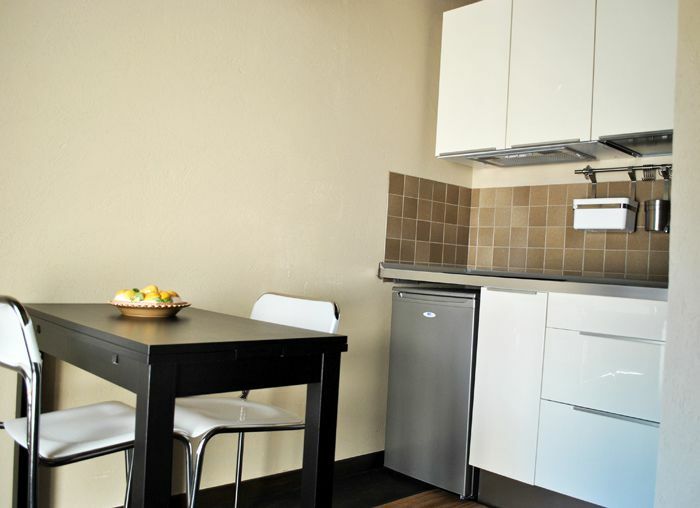 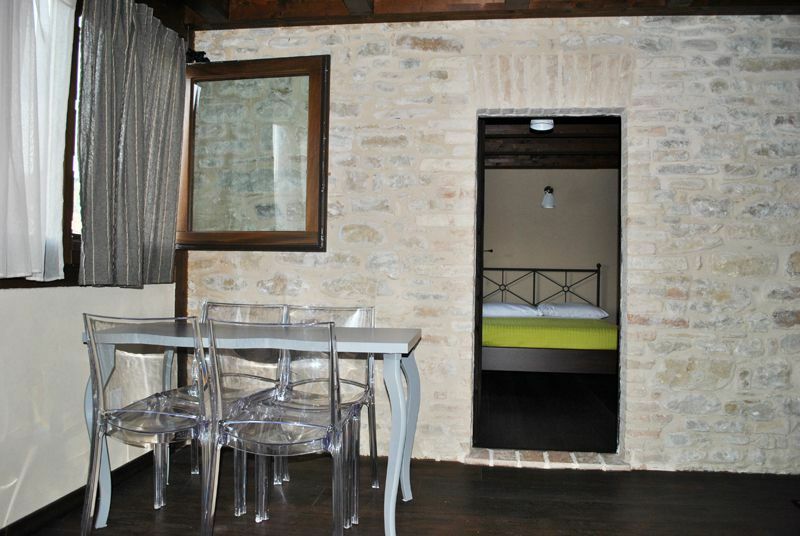 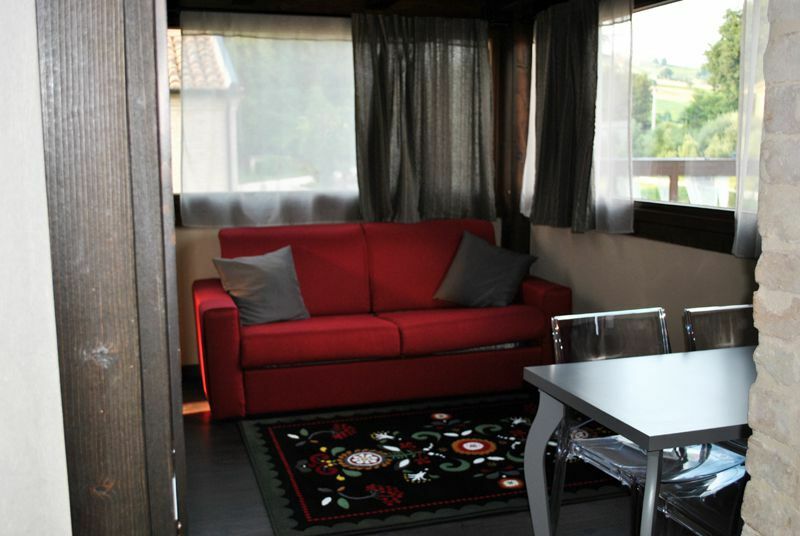 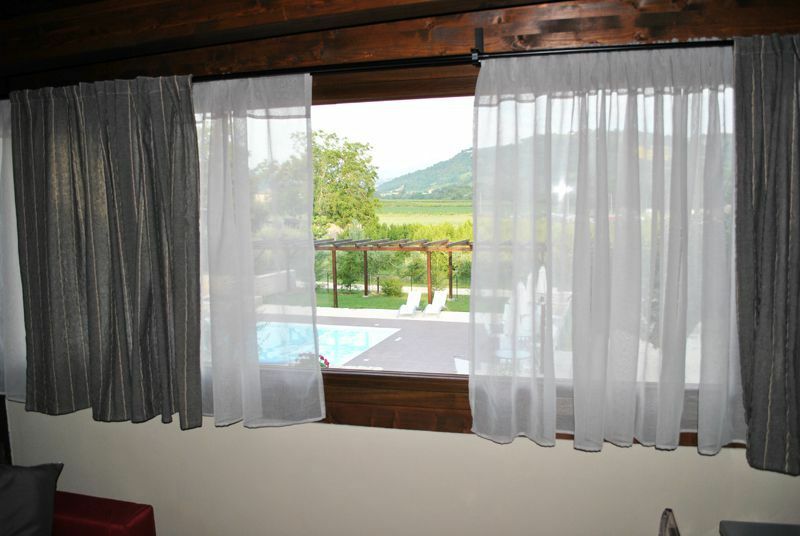 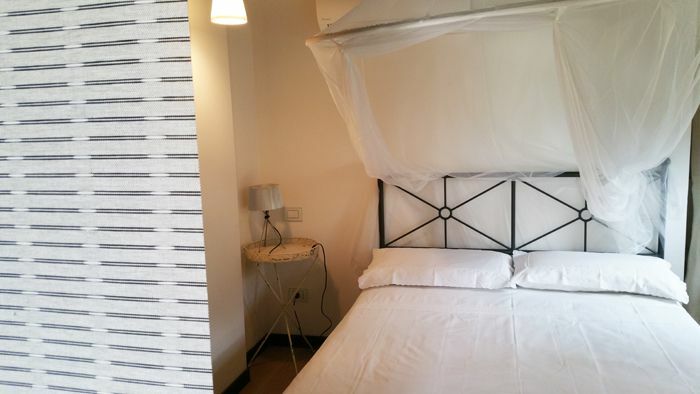 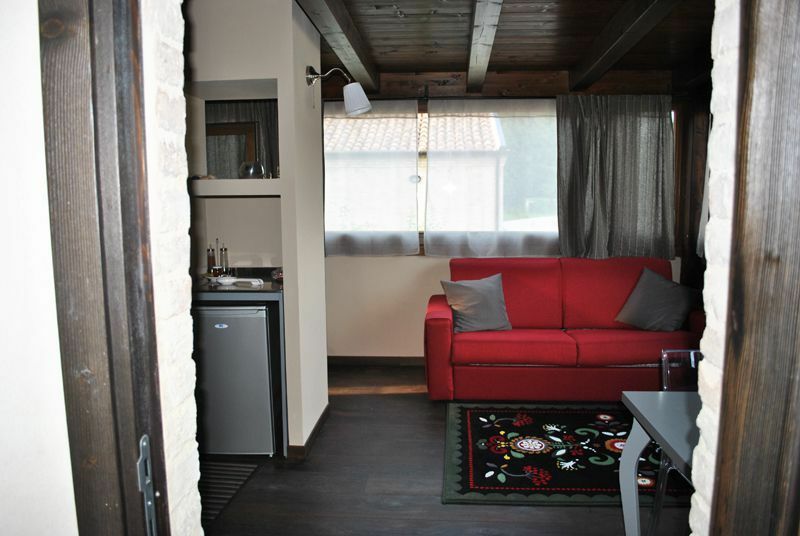 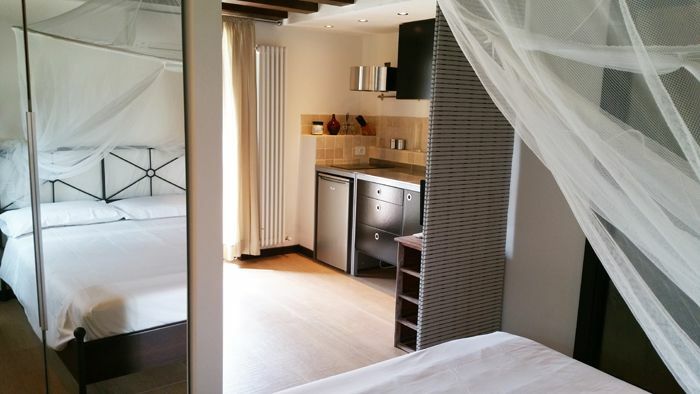 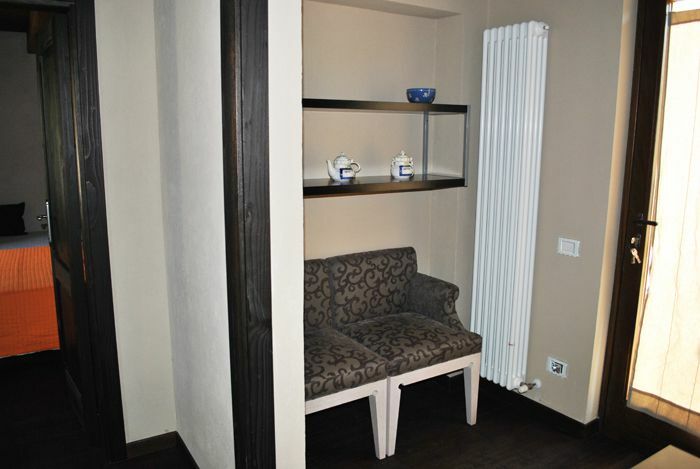 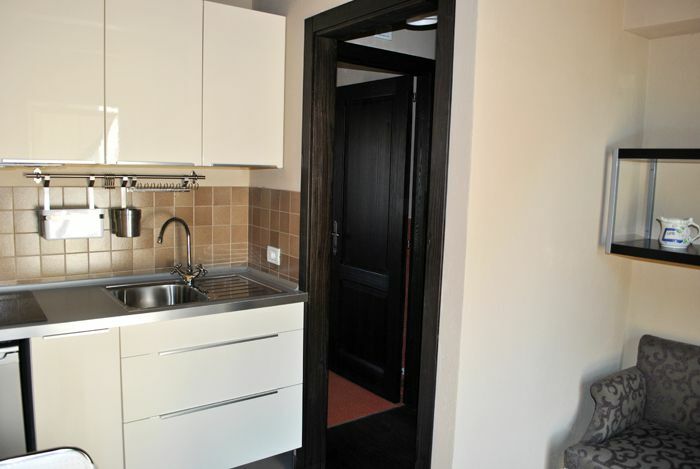 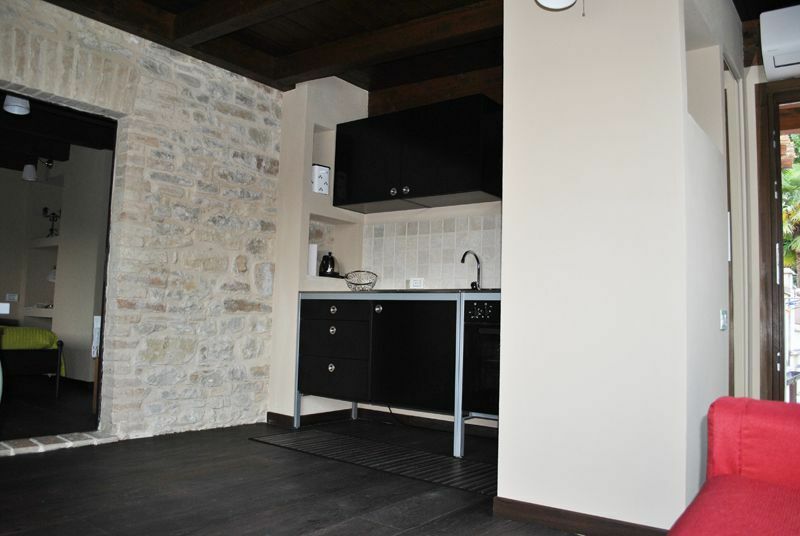 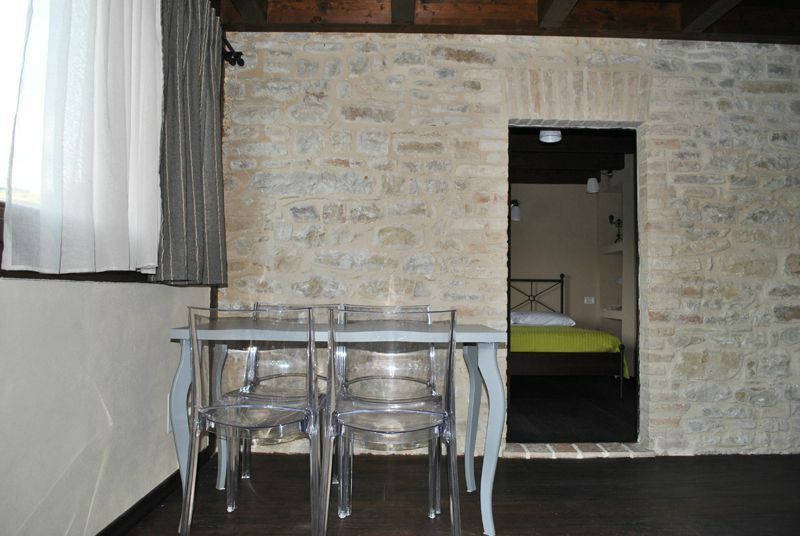 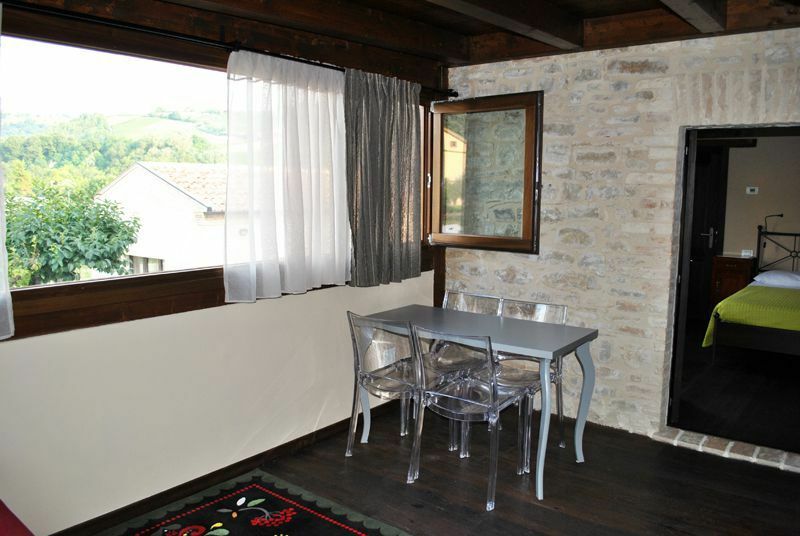 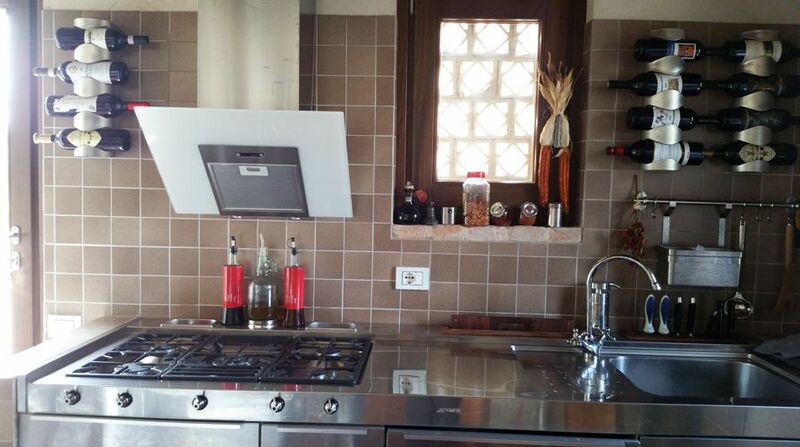 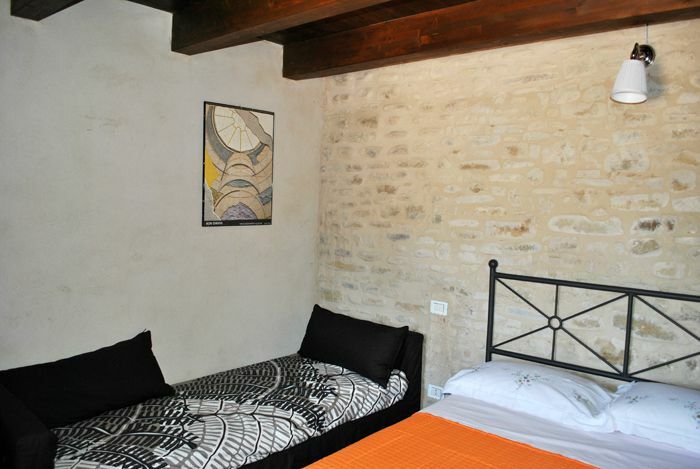 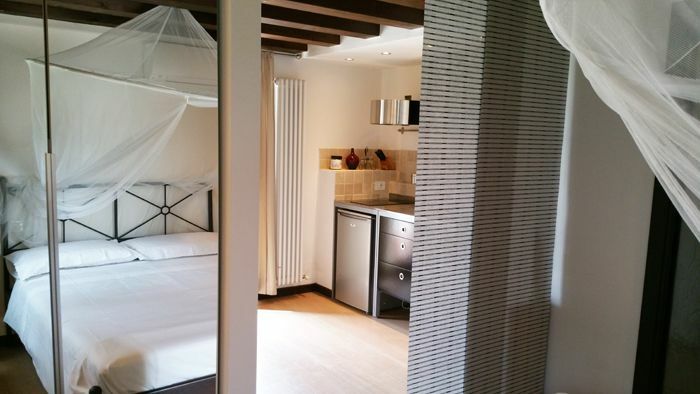 The Apartment ” Il Vallato” is an ideal solution for 2 people with a child. 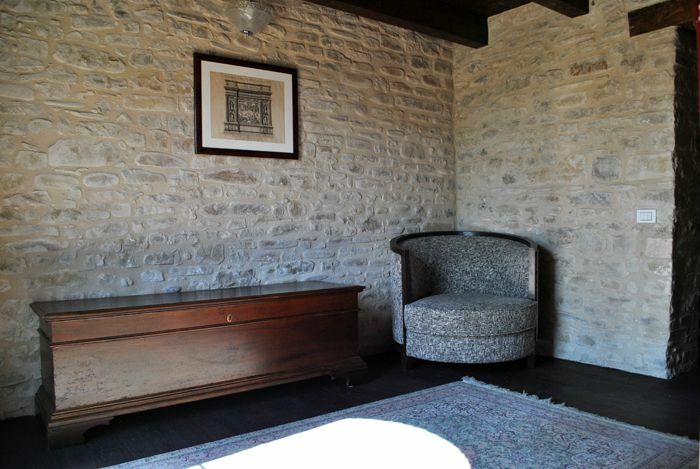 Located on the ground floor of the farmhouse, allows direct access to the pool and has a wonderful view of the surrounding countryside. 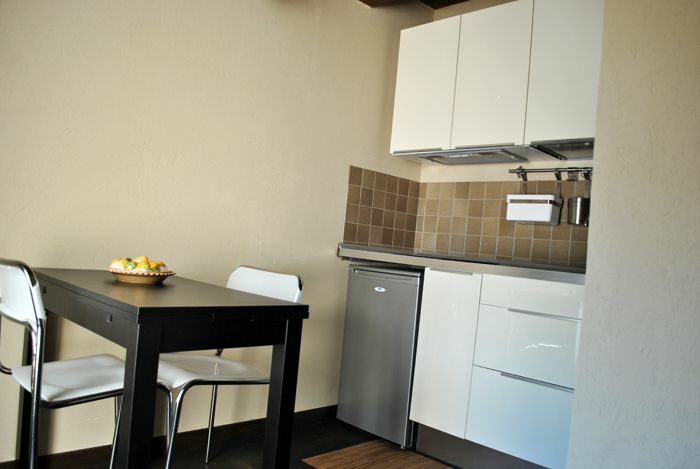 Equipped with all the comforts such as air conditioning and kitchen facilities, is ideal for a holiday of relaxation and tranquility. 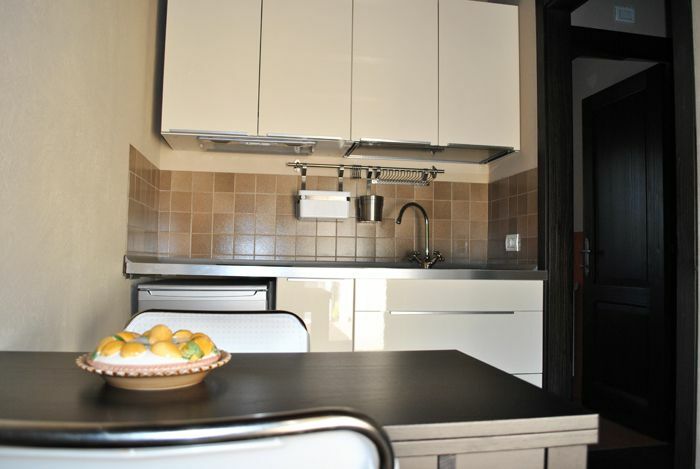 The Apartment “Il Vallato” consists of a master bedroom and kitchen-living room, spacious and bright, with a comfortable sofa bed. 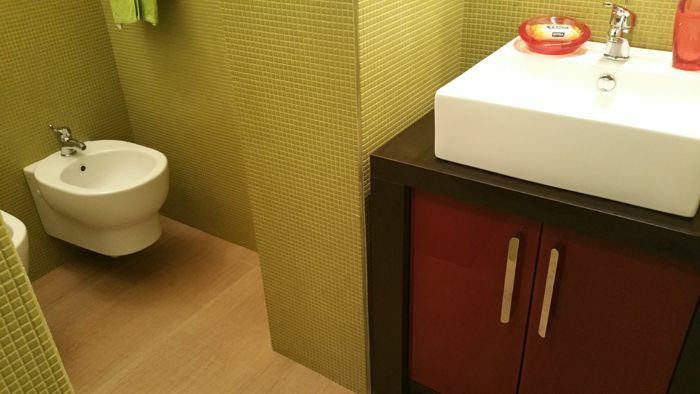 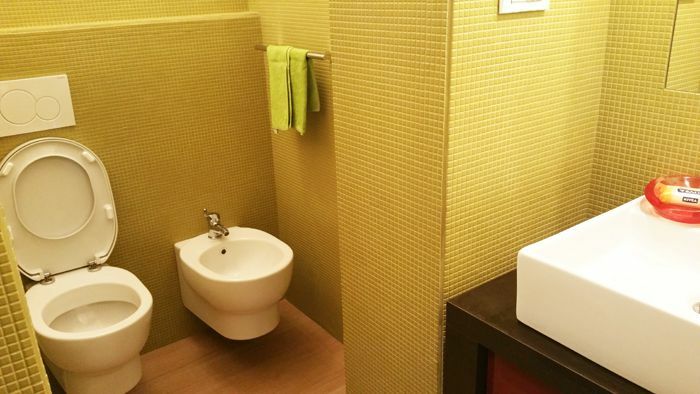 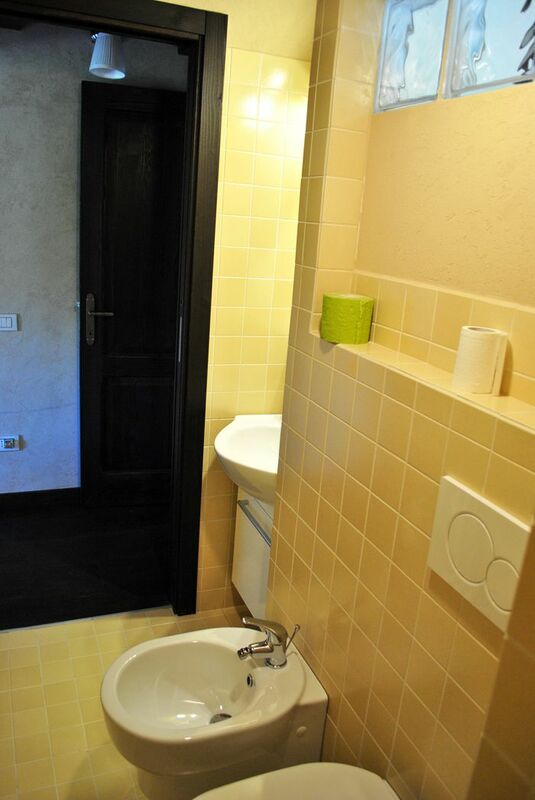 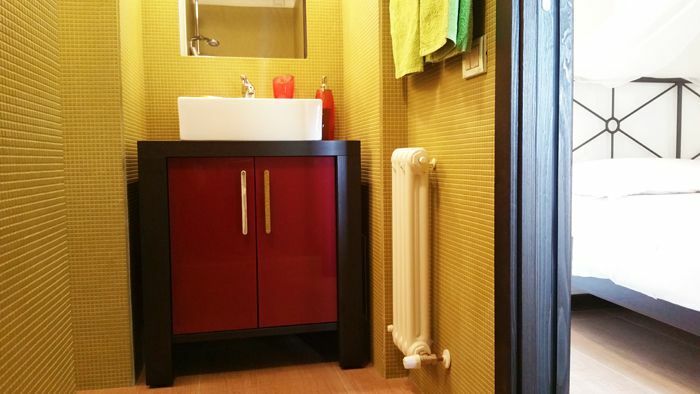 It has a large bathroom with shower, toilet and bidet, covered with fine mosaic green color that makes the room modern and lively. 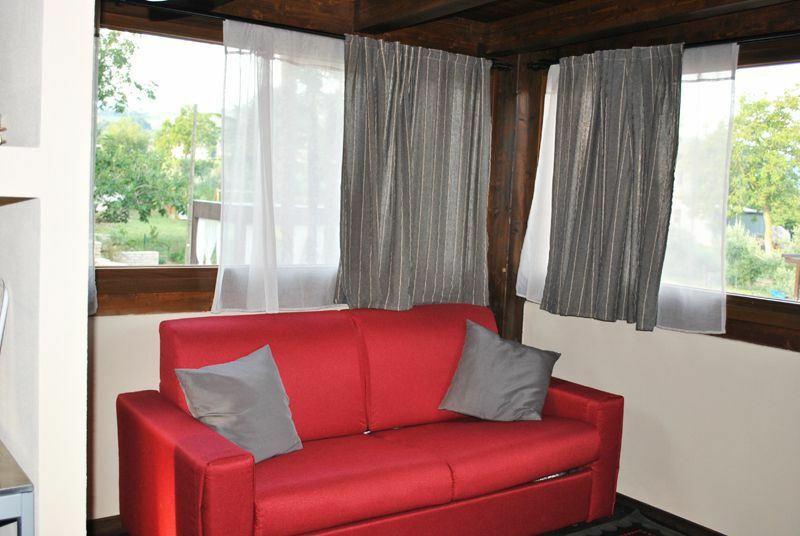 The furniture is treated in detail to create an intimate and relaxing atmosphere to fully enjoy the silence and tranquility of the village. 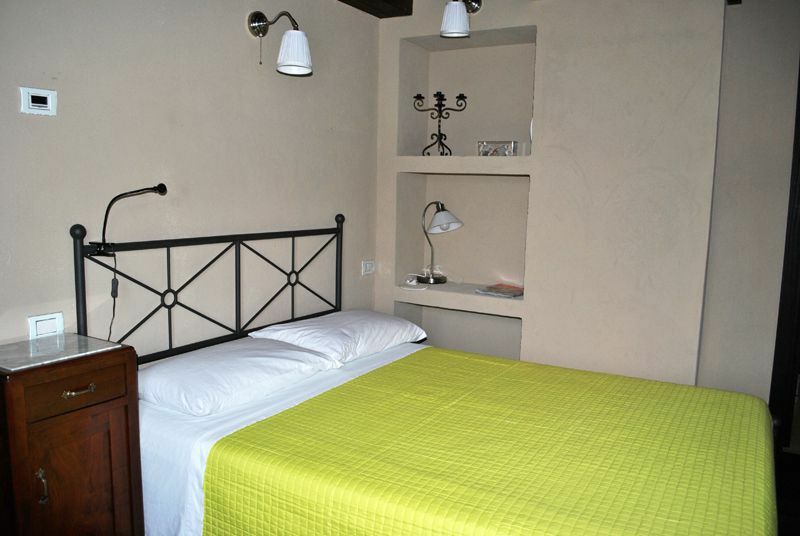 Choose to spend your holidays in our house! 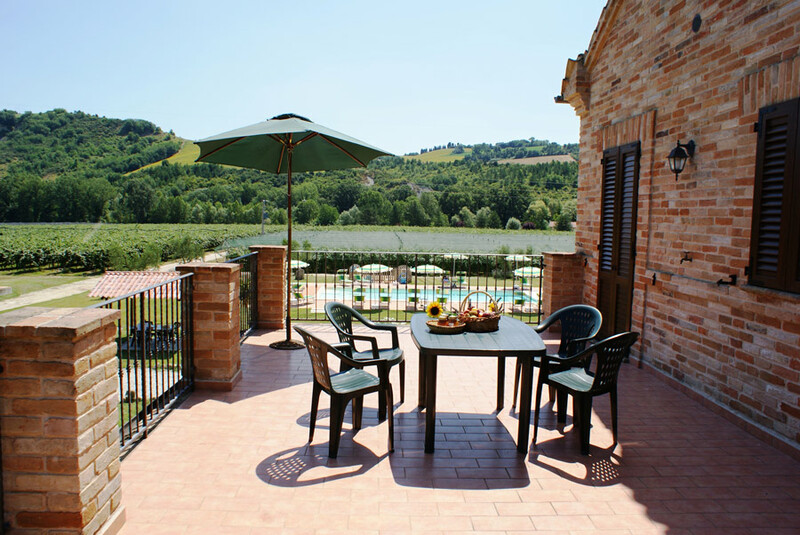 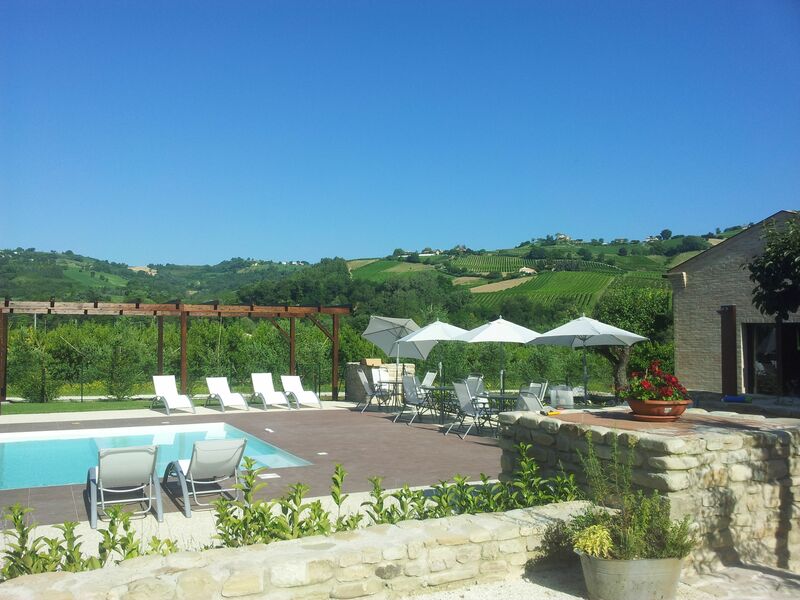 La Pedosa is a magnificent flat at the first floor of the country house, with a gorgeous view on the pool and on the surrounding countryside. 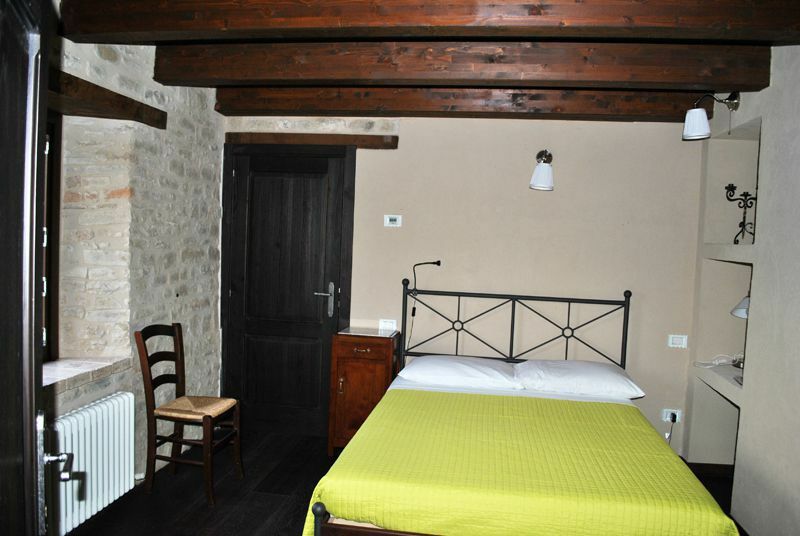 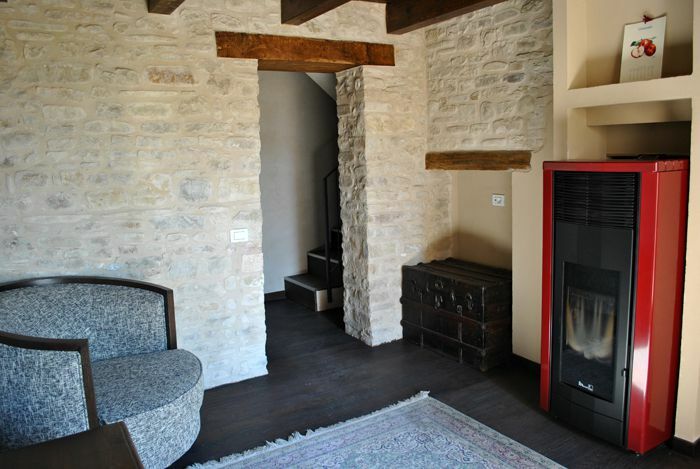 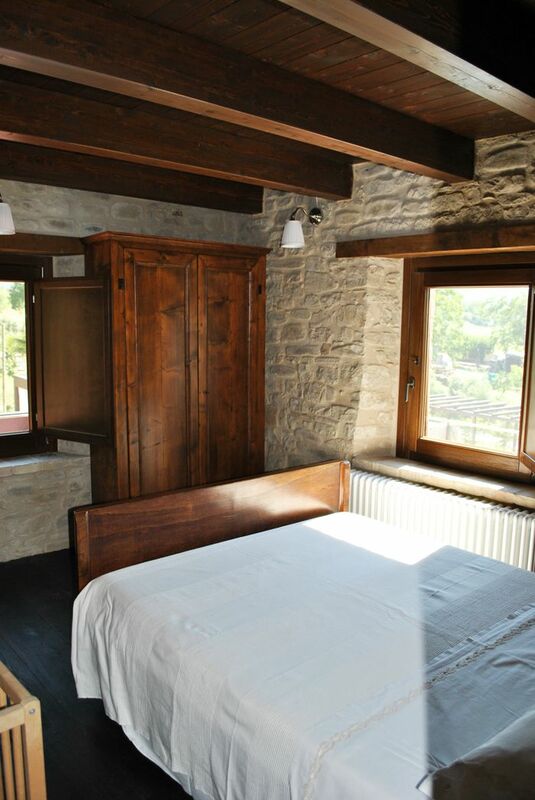 The wooden ceiling with exposed beams, wooden floors and stone walls make the room lively and modern. 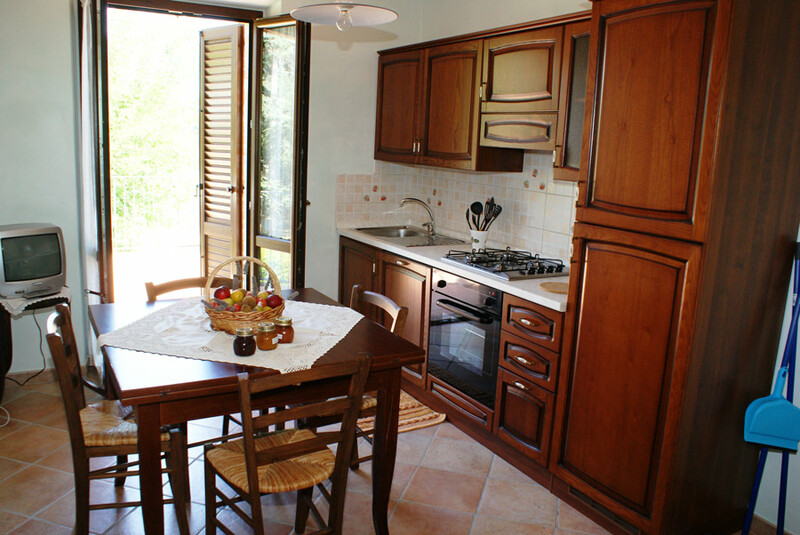 All the furnishings are well refined in order to create an intimate and relaxing atmosphere to enjoy the silence and the calm of the hamlet. 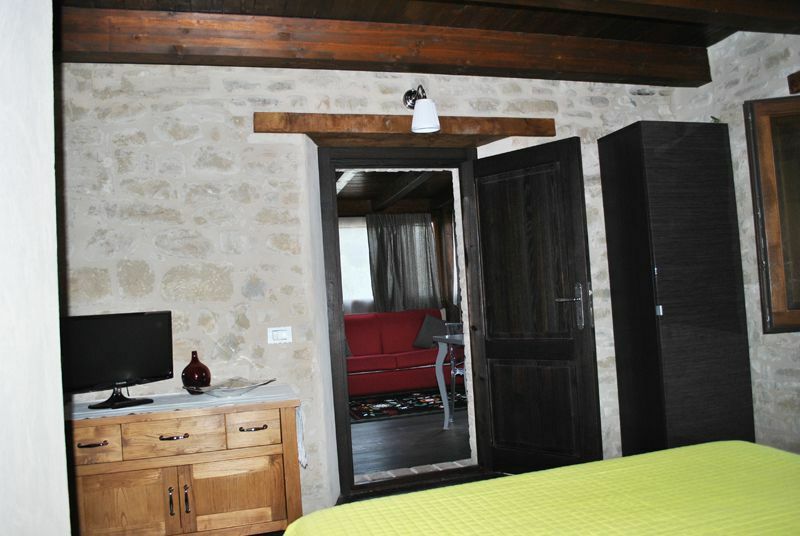 It is the ideal choice for 2/4 people: double bedroom with spacious wardrobe and a comfortable sofa bed in the living room. 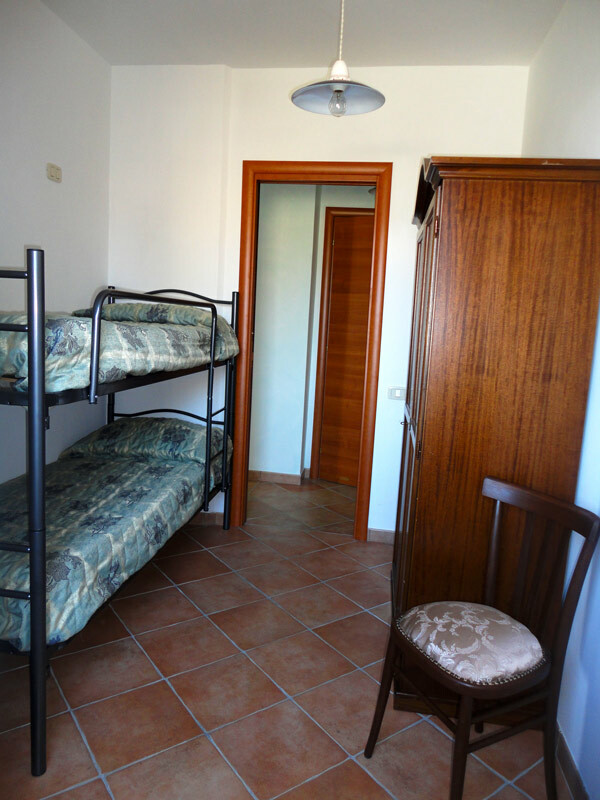 La Pedosa flat has two entrances (one from the main stairs and one completely independent) and is provided with an individually adjustable air conditioning. 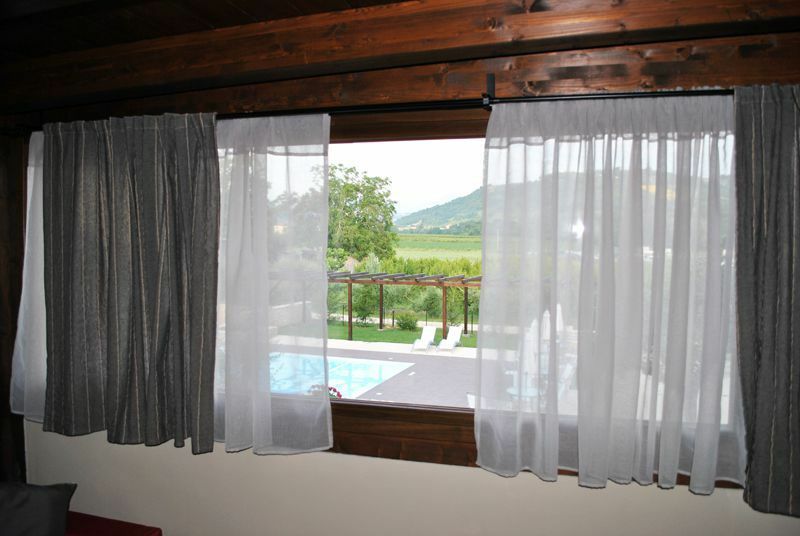 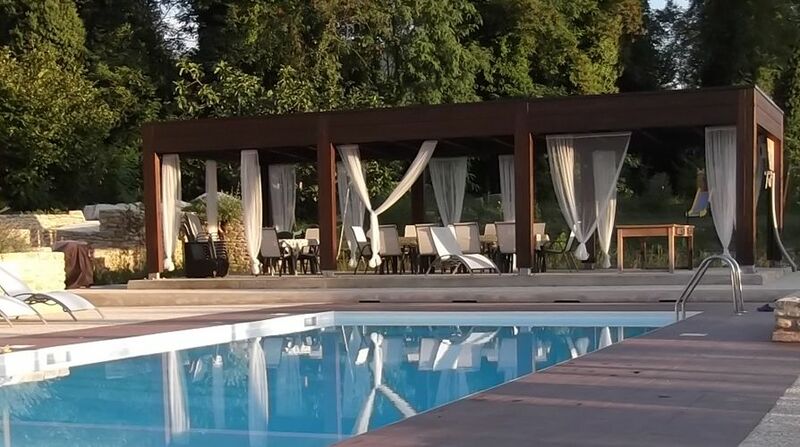 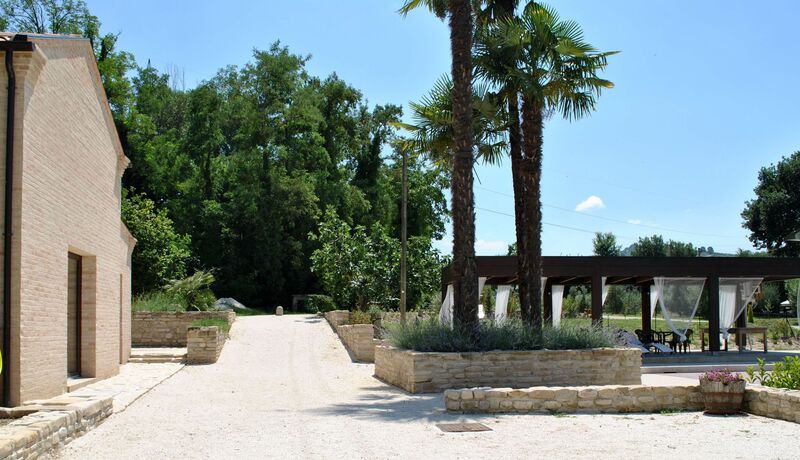 Located between the Sibillini Mountains and the Adriatic Sea is the perfect place in which to spend their holidays in complete relaxation. 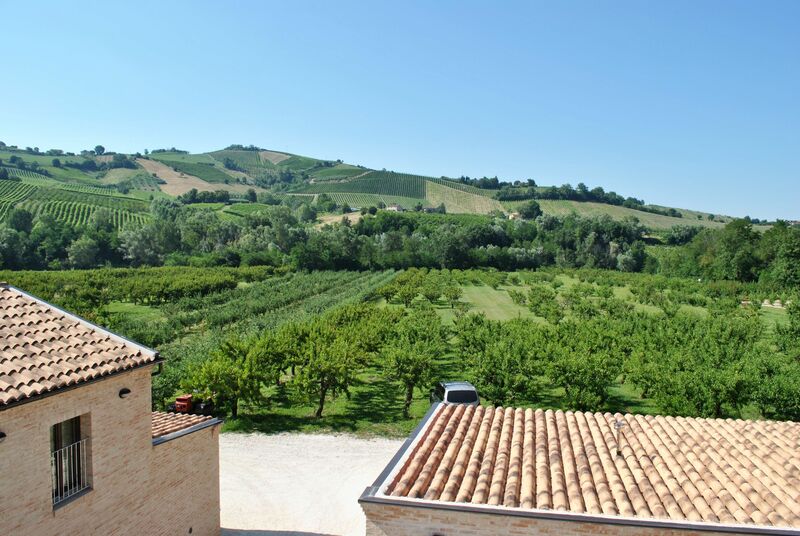 The green of the orchards, the beautiful hills of vineyards, natural forests and the presence of the river Aso, make the environment pleasant and quiet where you can appreciate the aromas and flavors of the countryside. 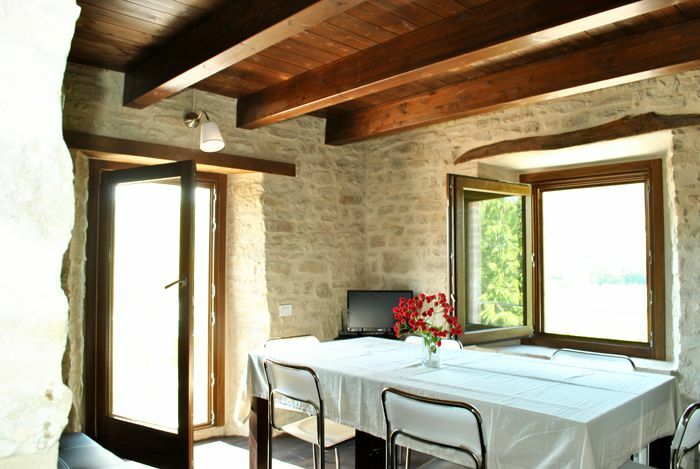 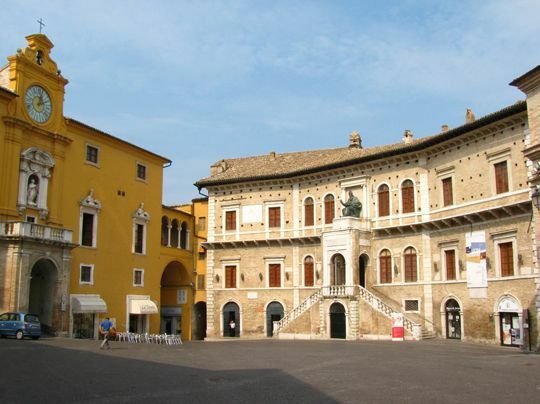 The property is situated in an ideal place for day trips of various nature: the Sibillini Mountains for trekking; the Adriatic Sea with its white sandy beaches and shallow waters, perfect for the tranquility of the parents; the wonderful small surrounding villages to discover the treasures contained in the system of the “Museum diffused” and architectures that, most of the times, give a glimpse of the sedimentation of the historical events which contributed to them; the nearby cities of Ascoli Piceno, Macerata, Fermo, Loreto to see and touch with hands history , culture, devotion and character of a rich, simple and hardworking land.